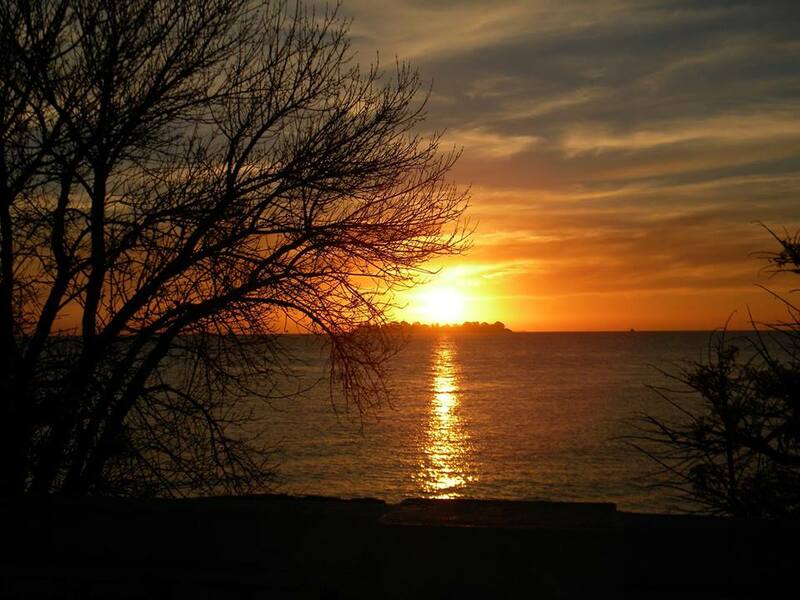 Today is World Oceans Day. 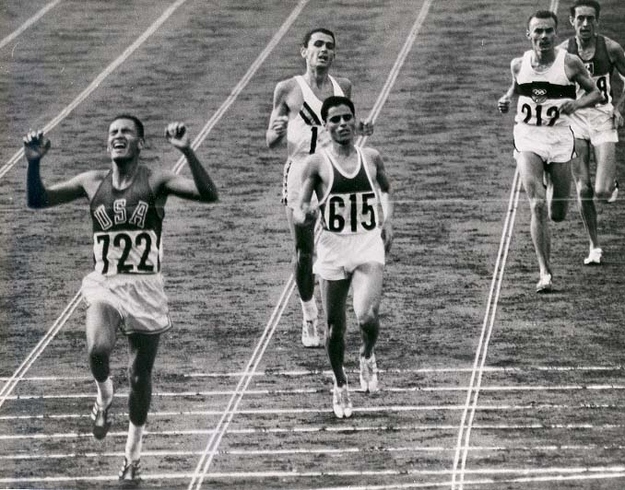 It has been unofficially celebrated every 8 June since its original proposal in 1992 by Canada at the Earth Summit in Rio de Janeiro. 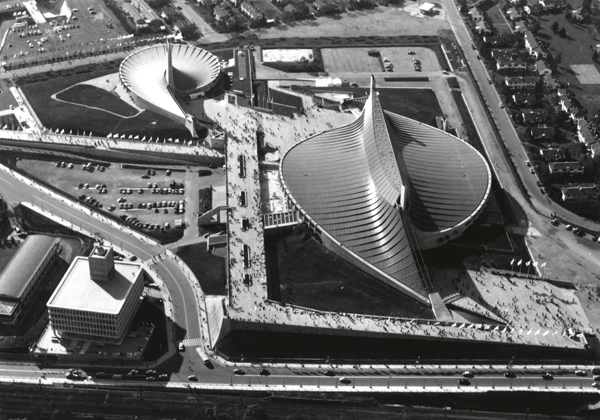 It was officially recognized by the United Nations in late 2008. It has been coordinated since 2003 by The Ocean Project, a U.S.-based advocacy group, with increasing participation each year since. It’s astonishing to me how cavalier people are about the health of the world’s oceans. I get the impression that people assume that the oceans are so vast that you can just dump anything you want in them and they will take care of it, instead of understanding that they need care, same as any other ecosystem. This year, the theme of World Oceans Day is “Healthy Oceans, Healthy Planet,” with a specific focus on plastic pollution. 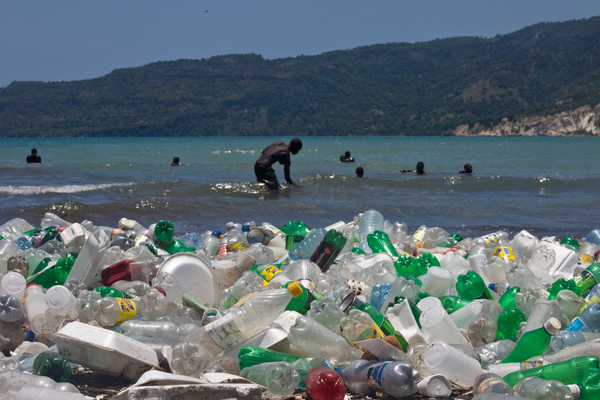 Plastic pollution is a serious threat because it degrades very slowly, polluting waterways for a very long time. 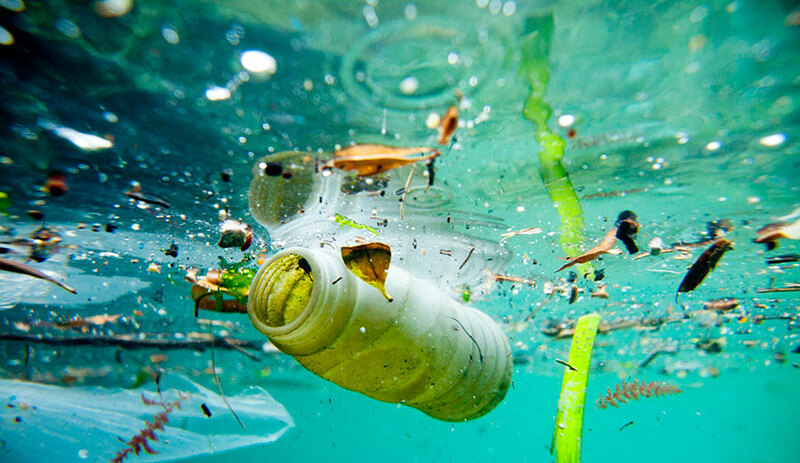 In addition, plastic pollution impacts the health of aquatic animals, not least because animals including zooplankton mistake the microbeads for food and are seriously damaged by their ingestion. When I was a teenager, certain fish such as cod and mackerel, were treated in Britain (and elsewhere) as inexhaustible stocks for food. Overfishing has proven that perspective to be misguided. Cod and mackerel are now reaching dangerously low levels worldwide and may be unsustainable in the near future. A big part of the problem lies in limited culinary habits in some cultures. Just because a recipe calls for cod does not mean you have to buy cod. Use pollock, coley, hake, or whiting instead. These are wonderful fish, and not endangered as yet. But for today’s recipe ideas I’m going to turn from fish to seaweed. Seaweeds are used extensively as food in coastal cuisines around the world although consumption varies widely. 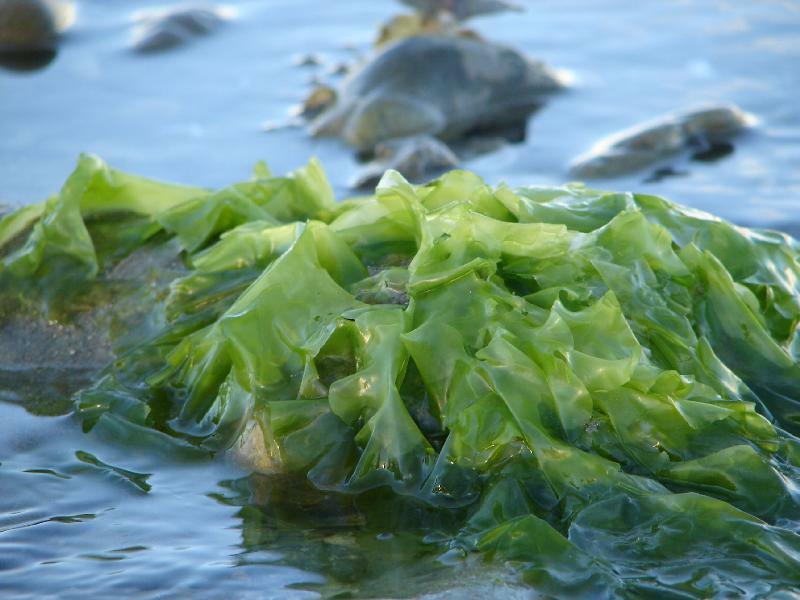 Seaweeds can be foraged naturally or farmed, and are generally favorable to marine ecosystems. The main potential problem with farming is the possibility of certain species becoming invasive. 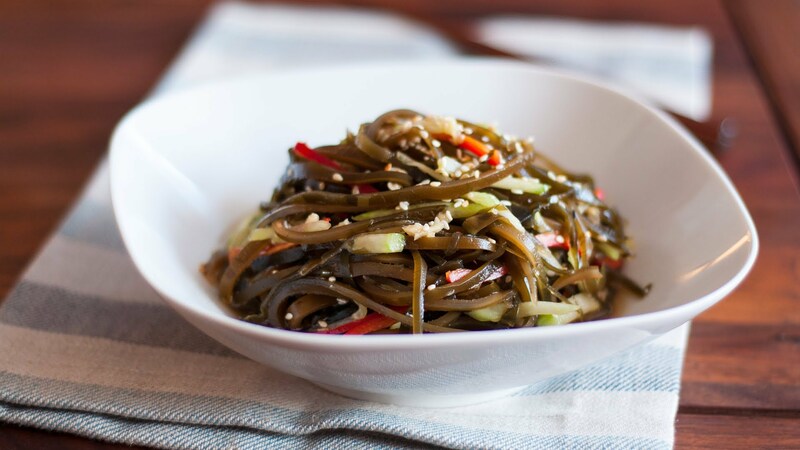 Seaweed has been an important part of the diet in China, Japan, and Korea since prehistoric times. Seaweed is also consumed in many traditional European societies, such as Iceland and western Norway, northern and western Ireland, Wales, and some coastal parts of South West England, as well as Nova Scotia and Newfoundland. It is much less common in coastal France, Spain, Italy, and the United States, although interest is growing there because of the influx of Asian cuisines. Seaweed has many health benefits because it contains abundant health-promoting materials, such as dietary fiber, omega-3 fatty acids, essential amino acids, and vitamins A, B, C, and E. It can be a good source of protein and lipids, with concentration levels varying between the types of seaweed. I’d say have at it with whatever seaweed you can find. In China and Japan there are tons of fresh varieties readily available in supermarkets. 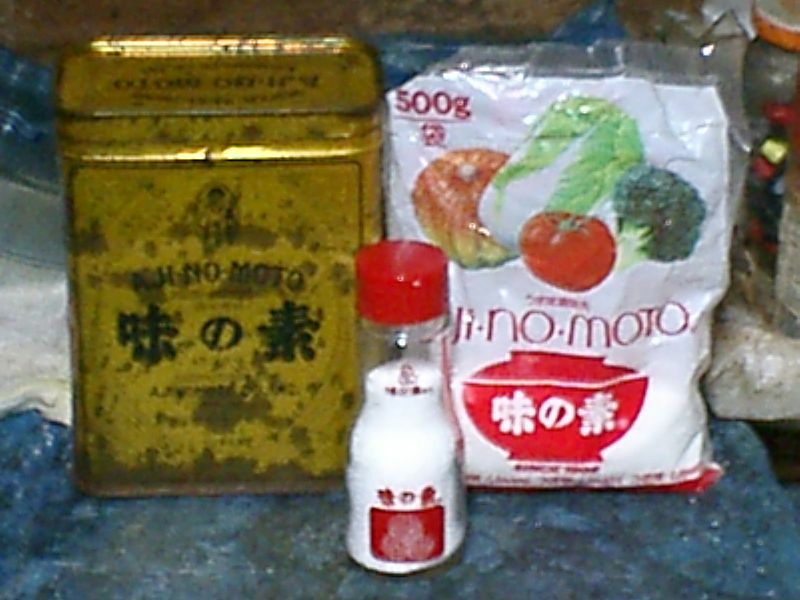 I always had some on hand for salads or stir fries and soups when I lived in Yunnan. In the West it’s not quite so common, but you can find varieties in oriental stores as well as in conventional supermarkets if you look hard enough. Sheets of nori are pretty common. Here I’ll focus on kombu. Kombu (昆布) is edible kelp from the family Laminariaceae and is widely eaten in East Asia. 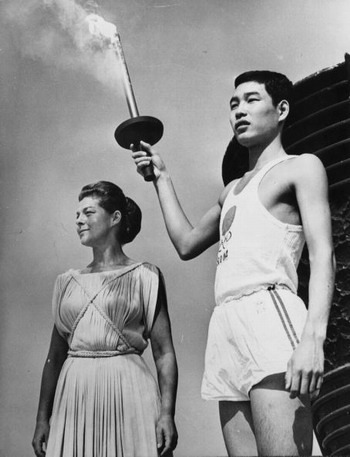 It may also be referred to as dashima (Korean: 다시마) or haidai (simplified Chinese: 海带). 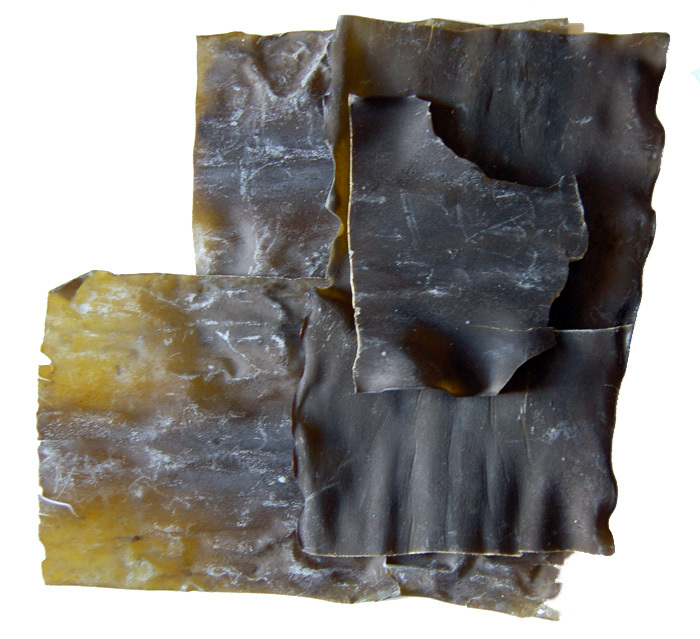 Most kombu that is sold is from the species Saccharina japonica (Laminaria japonica), extensively cultivated on ropes in the seas of Japan and Korea. With the development of cultivation technology, over 90% of Japanese kombu is cultivated, mostly in Hokkaidō, but also as far south as the Seto Inland Sea. During the Muromachi period (1336 to 1573) in Japan, a newly developed drying technique allowed kombu to be stored for more than a few days, and it became an important export from the Tohoku area. By the Edo period (1603 and 1868), as Hokkaidō was colonized and shipment routes were organized, the use of kombu became widespread throughout Japan. 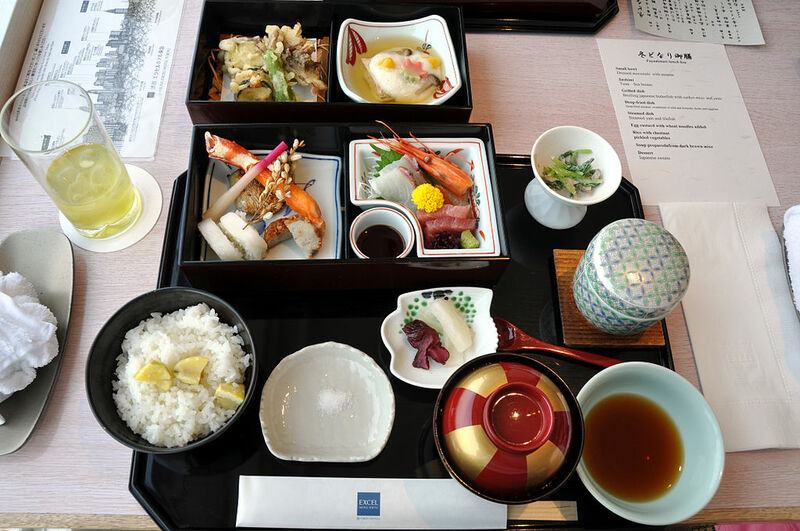 Traditional Okinawan cuisine relies heavily on kombu as a part of the diet and this practice began in the Edo period. 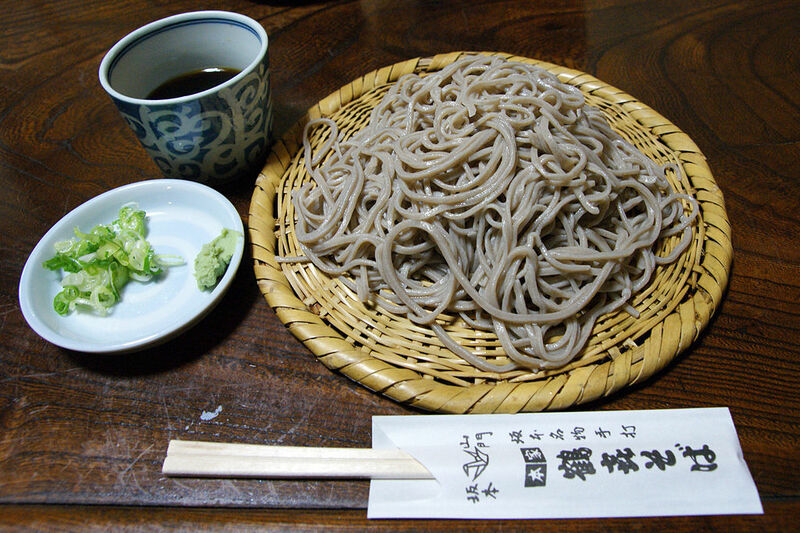 Okinawa uses more kombu per household than any other prefecture. In the 20th century, a way to cultivate kombu was discovered and it became cheap and readily available. Kombu is sold dried (dashi kombu) or pickled in vinegar (su kombu) or as a dried shred (oboro kombu, tororo kombu or shiraga kombu). It may also be eaten fresh in sashimi. Kombu is a good source of glutamic acid, an amino acid responsible for umami, the Japanese word used for a basic taste identified in 1908, but still not very widely acknowledged in the West. Wake up people – we have taste buds just for umami. Kombu is used extensively in Japanese cuisines as one of the three main ingredients needed to make dashi stock. I’ve described how to make this already: http://www.bookofdaystales.com/motoori-norinaga/ . 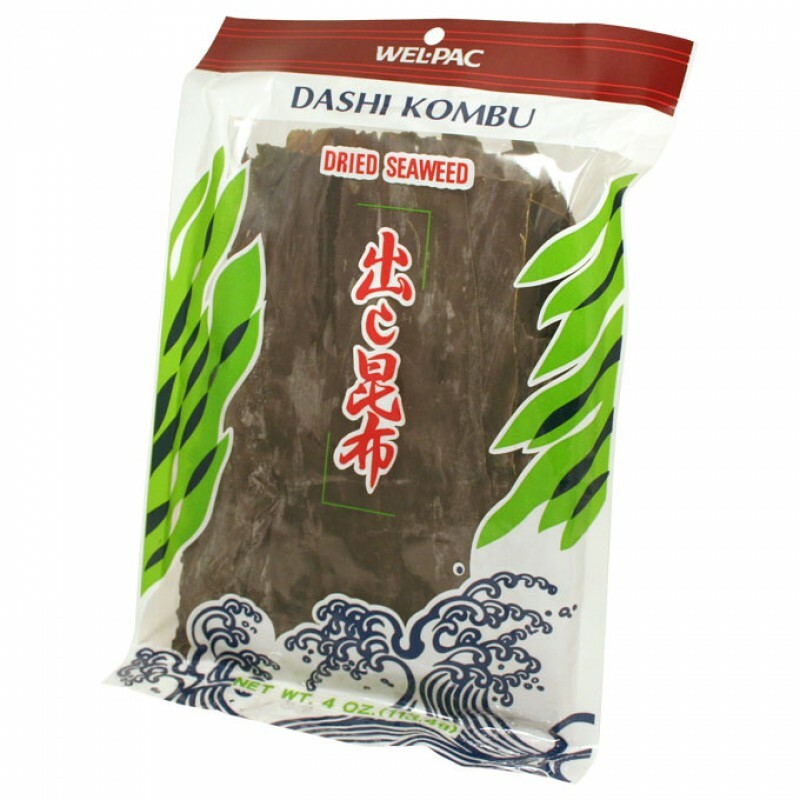 Kombu may be pickled with sweet-and-sour flavoring, cut into small strips about 5 or 6 cm long and 2 cm wide. These are often eaten as a snack with green tea. It can also be included when cooking dried beans to add nutrients and improve their digestibility, reputedly because the kombu cuts flatulence when the beans are eaten. Today is the birthday (1730) of Motoori Norinaga (本居 宣長) often considered the most influential scholar of Kokugaku (Japanese Studies) in the Edo period (1603 – 1868) when Japan was ruled by the Tokugawa shoguns. The Edo period was a time of political stability, national isolation, economic expansion, rigid social control, and artistic development. What many Westerners think of as “typically Japanese” culture evolved in the Edo period. 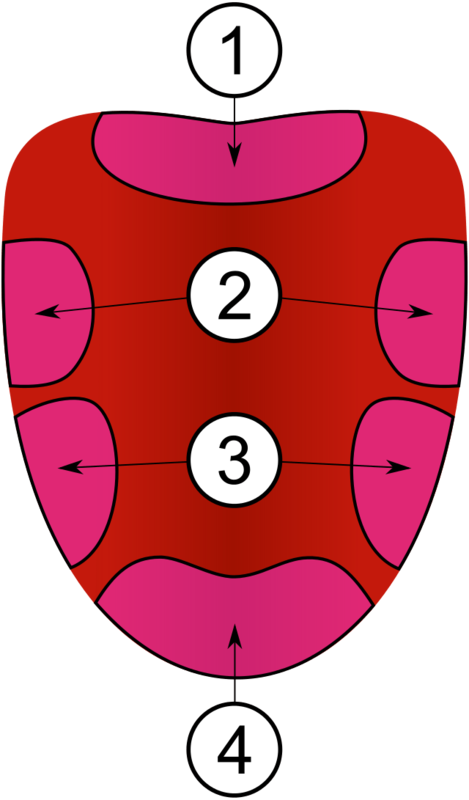 The contemporary version of sushi, for example, was created at this time. 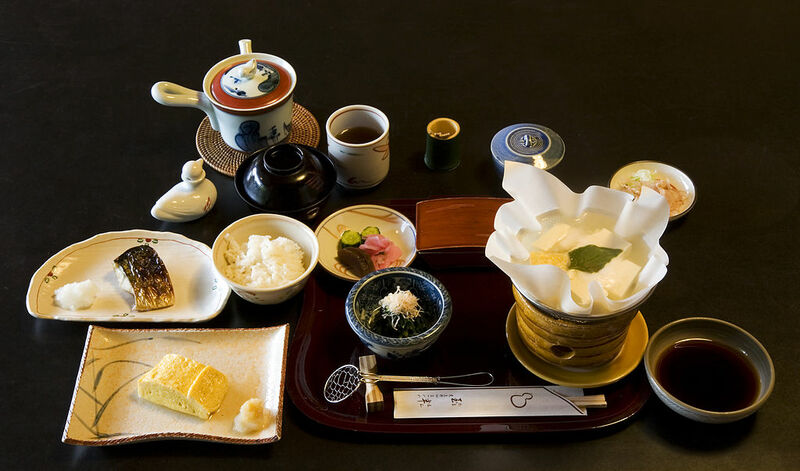 Norinaga was born in what is now Matsusaka in Ise Province into a wealthy merchant family. With the death of his father and elder brother, Norinaga became the head of the family’s merchant house and was expected to run the business. But he was more inclined to intellectual pursuits and showed little aptitude for business. So, at age 22, his mother sent him to Kyoto to study medicine which was more suited to his temperament. 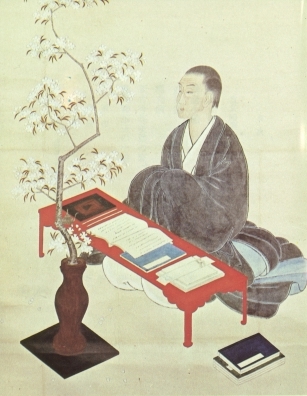 Although medicine was less prestigious than the life of a merchant, it gave Norinaga time to read and absorb classic literature (as well as partying more than a little, as evidenced by a stern note from his mother advising him to cut back on the sake). At this time Japanese intellectual life was dominated by Chinese ideologies, and ancient Japanese literature was poorly understood because changes over time in Japanese language had made the classics hard to read. They needed detailed commentary and careful study to be properly interpreted. 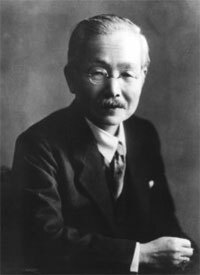 Alongside his medical studies Norinaga was a student of several renowned Kokugaku scholars whilst in Kyoto. At age 28 Norinaga returned to Matsusaka to practice pediatrics (which he did until 10 days before his death). Although having to devote much of his time to his patients, he was able to read and absorb the Japanese classics on his own. He had a small study on the second floor of his house which had once been a tea room. Because of his love of bells he called the room, Suzu-no-ya (Room of Bells). He always pulled up the ladder to Suzu-no-ya so that he could study without interruption. 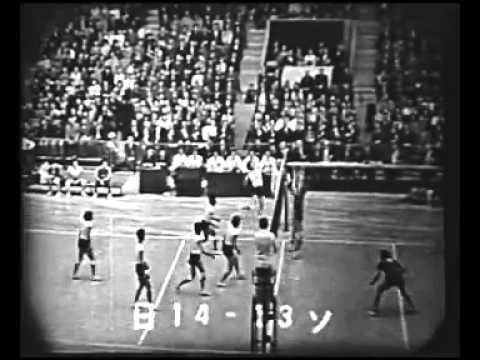 Norinaga was greatly inspired by the works of Kamo no Mabuchi and in 1763 was able to meet him in person for one night – now known romantically as “the night in Matsusaka” because they reputedly talked all night. The two never met again but corresponded frequently. Mabuchi supervised what was to become Norinaga’s greatest work, his annotations of the classic Kojiki (Records of Ancient Matters). Norinaga took the view that the heritage of ancient Japan, to be admired and emulated, was one of natural spontaneity in feelings and spirit, and that imported Confucianism ran counter to such natural feelings. 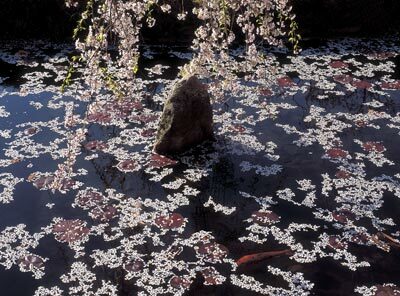 For Norinaga true Japanese consciousness was embodied in the concept of mono no aware. Mono means “things” and aware means “deep feeling.” For Norinaga poetry and literature had no other purpose than to evoke deep feelings (not to instill moral, or religious or intellectual values). 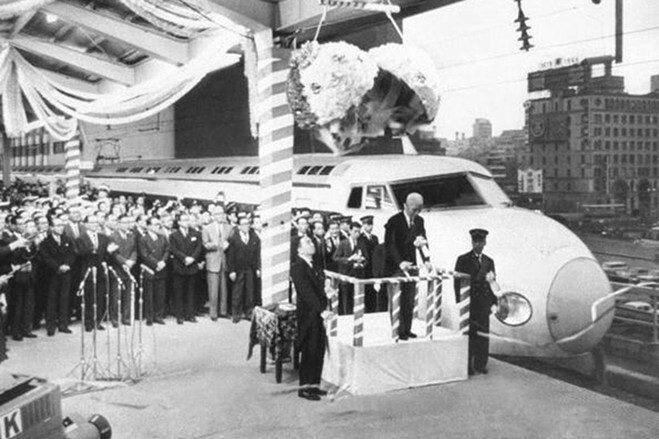 Norinaga’s life work was to strip Japanese culture of outside influences, notably Chinese, and return to what he considered to be a uniquely Japanese way of living. As such he wrote in the ancient Japanese poetic style known as waka (as opposed to the up and coming haiku form). He wrote over 10,000 waka, hundreds of which were devoted to cherry trees, his passion. He brushed the following on a self portrait (pictured). 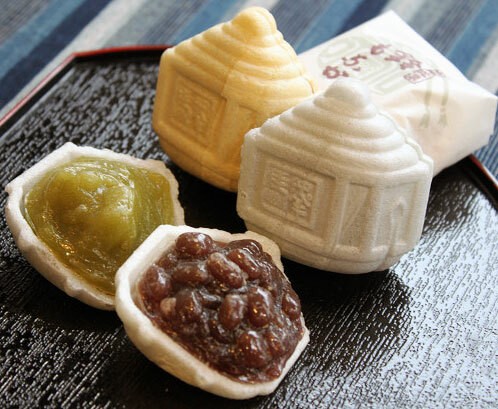 There are many sweet confections sold in Matsusaka in honor of Norinaga, some, such as Yamazakura and Suzu Monaka (pictured), in the shape of the bells he loved. These, however, are best left to professionals. Instead my recipe for the memory of Norinaga is a simple dish of fried tofu in broth, agedashi tofu, which comes from a cookbook of the Edo period (modified for the modern kitchen). The broth is traditionally made of three parts dashi (made from seaweed and bonito flakes), one part mirin (sweet rice wine), and one part Japanese soy sauce. You can get all the necessary ingredients in Japanese markets or online. If you are not up for making dashi, an instant (powdered) version is an acceptable and quick substitute. 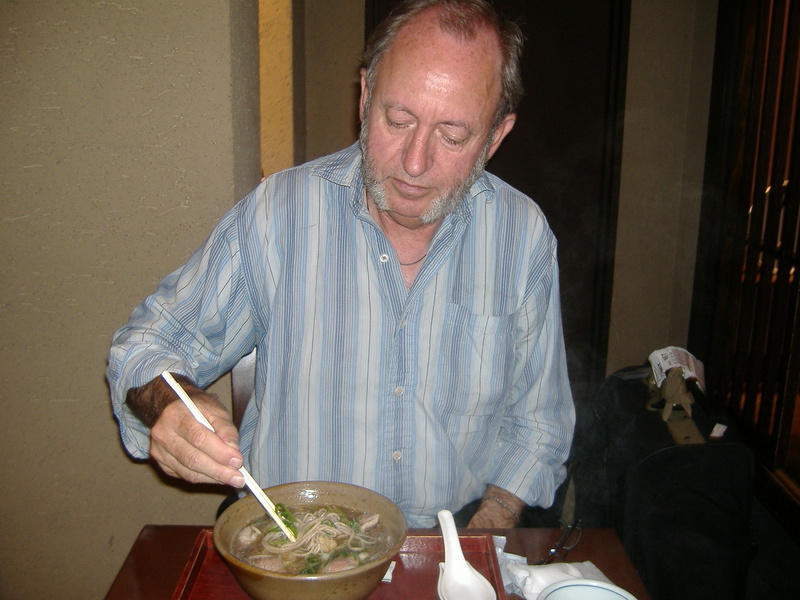 Most times when you get agedashi tofu in Japanese restaurants in the U.S. and Europe the “broth” has been thickened with sugar and cornstarch. This recipe is more loyal to Edo period style. Heat the dashi, soy sauce, and mirin in a small saucepan to just below the boiling point and keep warm. Heat the oil in a deep fryer to 350°F (175°C). Drain the tofu and pat it dry with paper towels. Cut it into bite sized cubes. 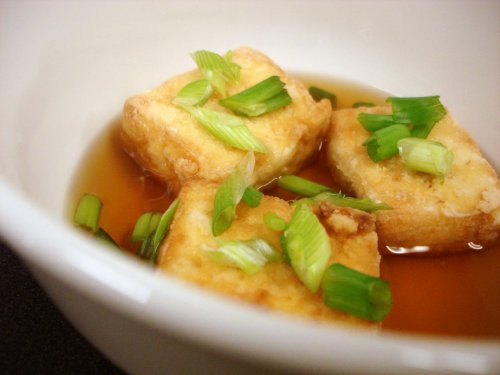 Put the cornstarch in a shallow bowl and thoroughly coat all sides of the tofu cubes. Deep fry the tofu a few at a time until they are golden. Drain on wire racks. Divide the broth among 4 bowls and then place 4 to 6 tofu pieces in each. Top with daikon shavings and chopped green onion. Place the water and the kombu in a pot and let the kombu soak for about 15 minutes. After soaking, heat the water and kombu over medium heat until just below boiling. 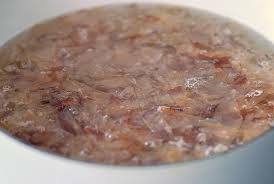 Remove the pot from the heat and add the katsuobushi, scattering it over the surface of the water loosely. When the katsuobushi sinks (3 to 4 minutes) strain the broth using a coffee filter or several layers of cheesecloth to be sure the resultant liquid is clear. 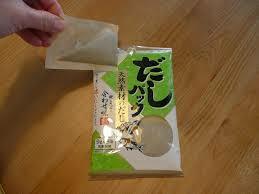 The dashi can be used immediately or stored in the refrigerator for up to 4 days.